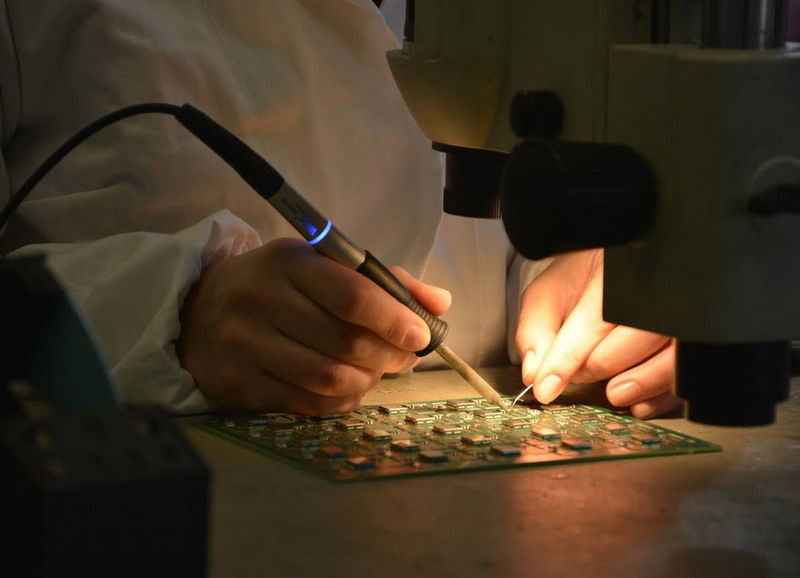 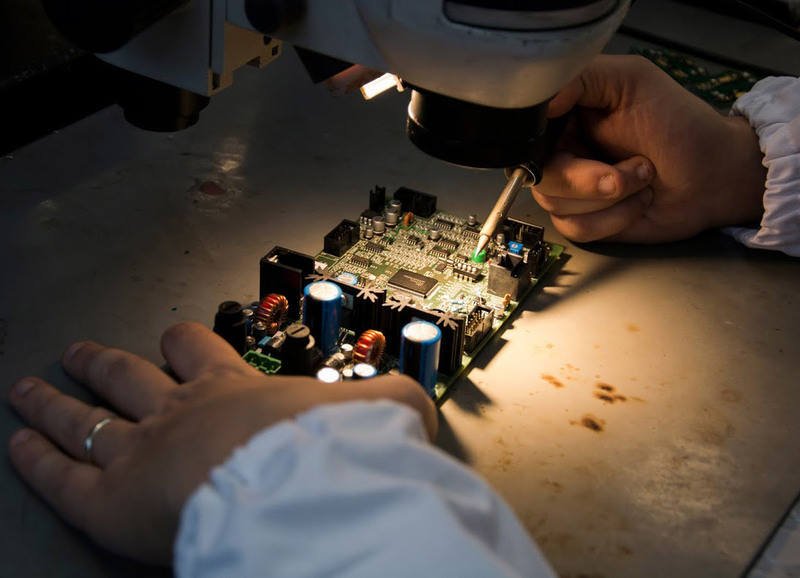 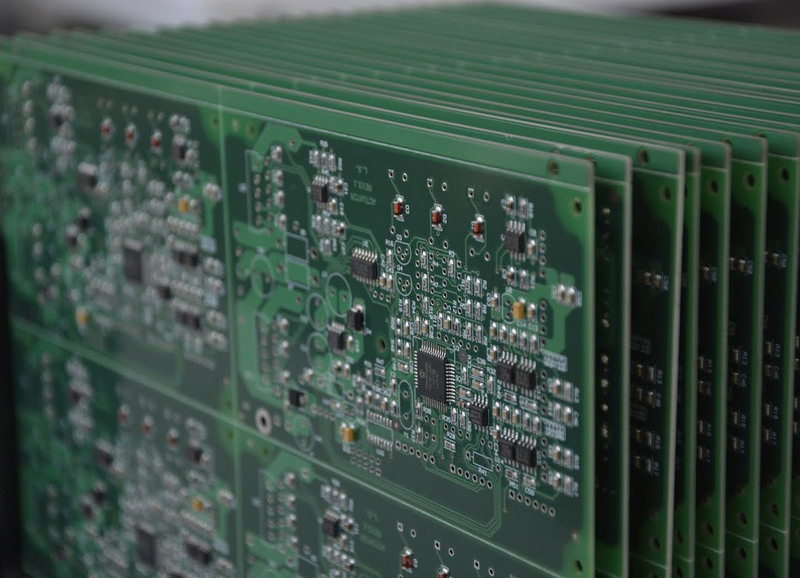 mdsrl.it only assembles its own made printed circuit boards with the components supplied by the customer, or by purchasing those required by him. 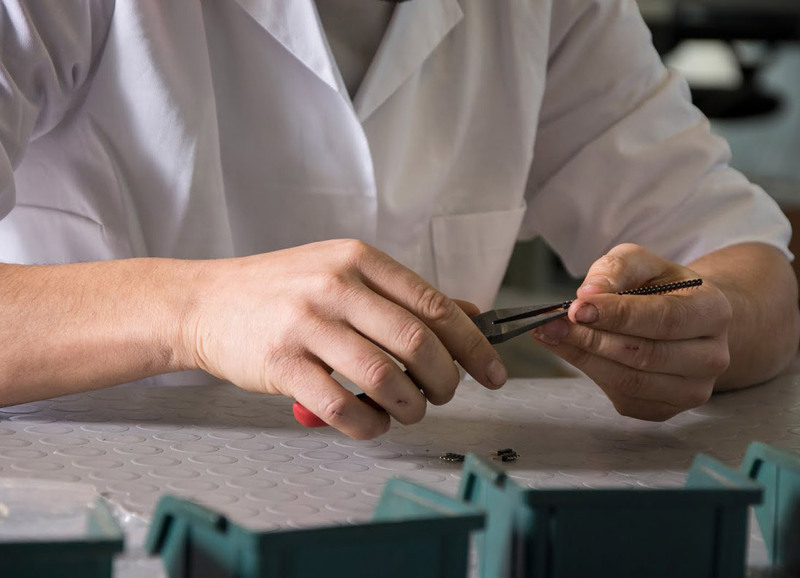 The mounting process is performed by specialized personnel located near the headquarters of mdsrl.it to ensure the quality standards and production times which mdsrl.it has accustomed its customers. 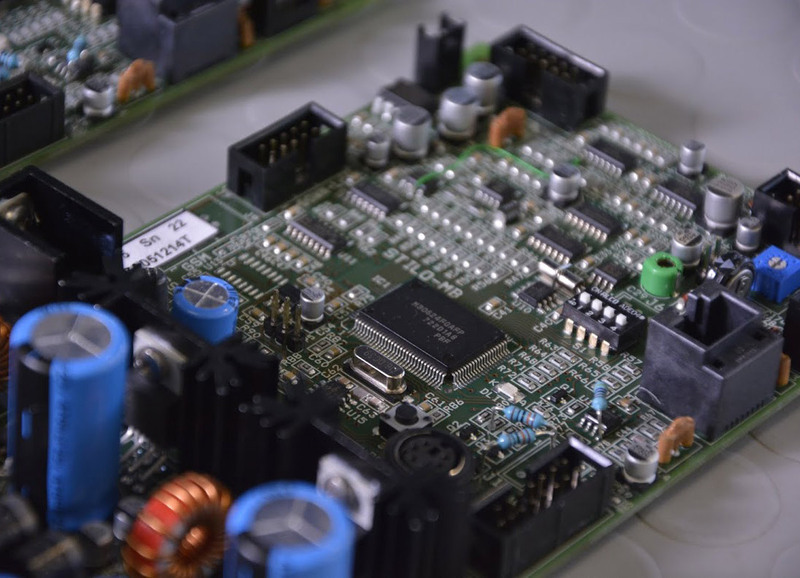 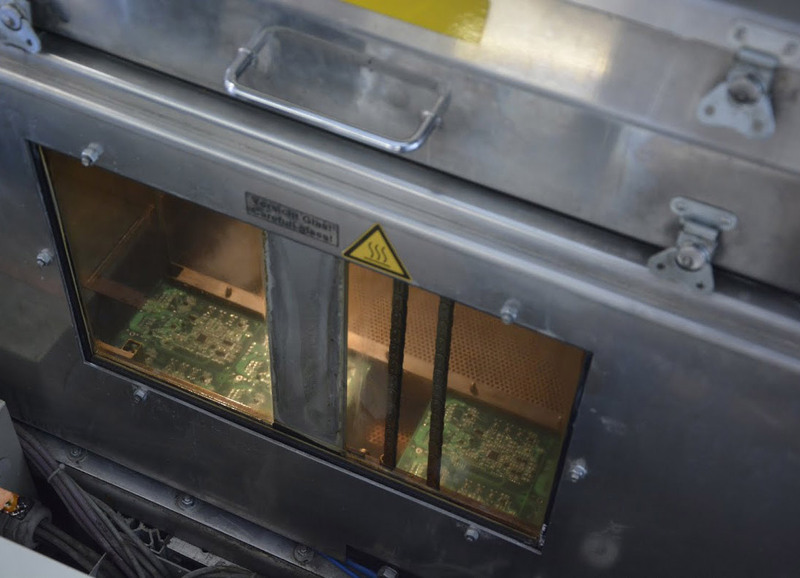 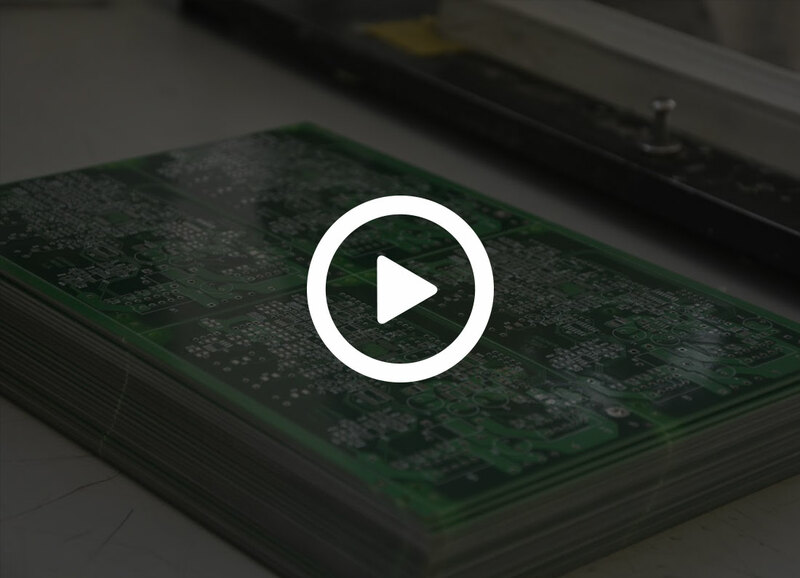 This allows you to have a single source for the production of printed circuit boards, the design and production of the SMD stencil and the mounting process, quickly, without any compatibility issues.